There's no need to spend all day, everyday cleaning your home. 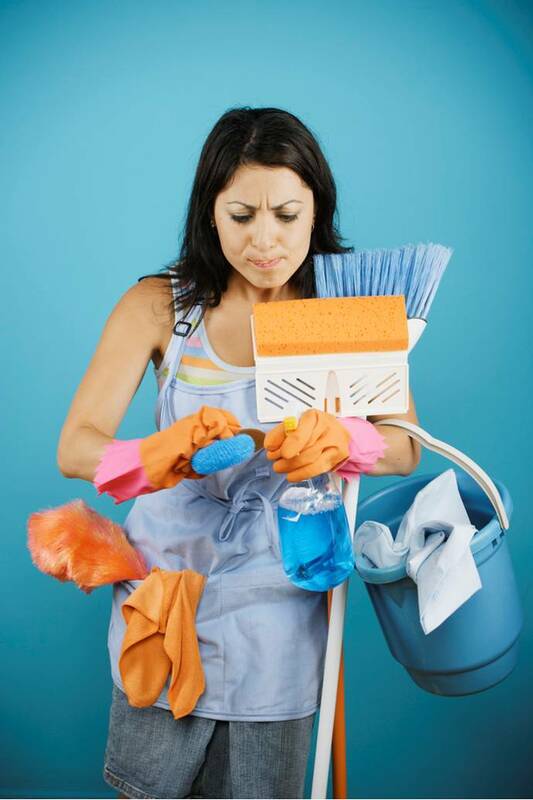 Sometimes just a few new tricks can help you eliminate the messes before they happen. They want to learn a better way to clean house. They are sick and tired of spending all day cleaning instead of doing the things they enjoy. They are frustrated by the lack of balance between cleaning and all of the other work that needs to be done around the house. Don’t miss this great opportunity to get great ideas and principles that will simplify your cleaning routine and save you time. This DVD will allow you to take the class over and over again from the comfort of your own home. This class can be scheduled for large and small groups. Fill out this form to be connected with a teacher in your area. This is a great opportunity for you and your friends to get together, learn, get great new ideas, and have fun. Free ideas and guidance from your teacher and friends about what to do to organize the spaces in your home that you are struggling with.